According to the U.N., women make up more than two-thirds of the world’s 796 million illiterate population. In some countries, gender parity in education is neglected due to cultural beliefs and other systemic pressures. As a result of unequal access to education, long-term implications for poverty reduction and family well-being ensue. The Commission on the Status of Women (CSW) was created with the intent to establish a comprehensive network of strong social protection systems, holistic public services, and sustainable infrastructure ensuring women and girls’ access to education around the world. Established by the U.N. Economic and Social Council (ECOSOC), the Commission on the Status of Women (CSW) is the principal global intergovernmental body dedicated to the promotion of gender equality and the empowerment of women. 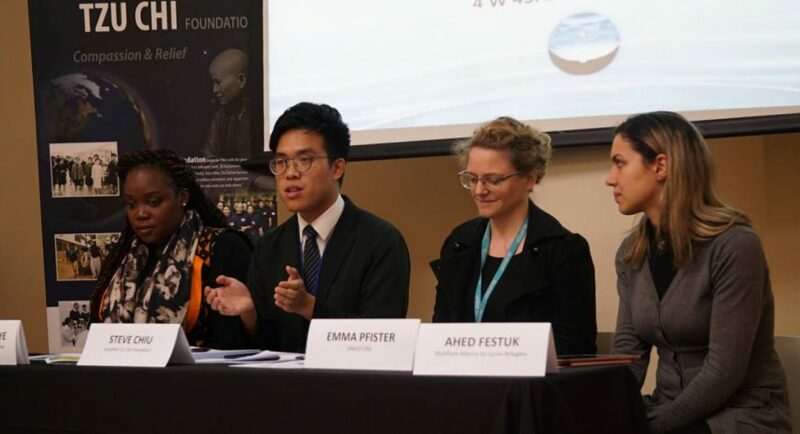 Every year, the CSW delegates a coconference with representatives of U.N. member states, civil society organizations and other U.N. entities to discuss global gender equality policy initiatives. This year CSW is celebrating it’s 63rd year. 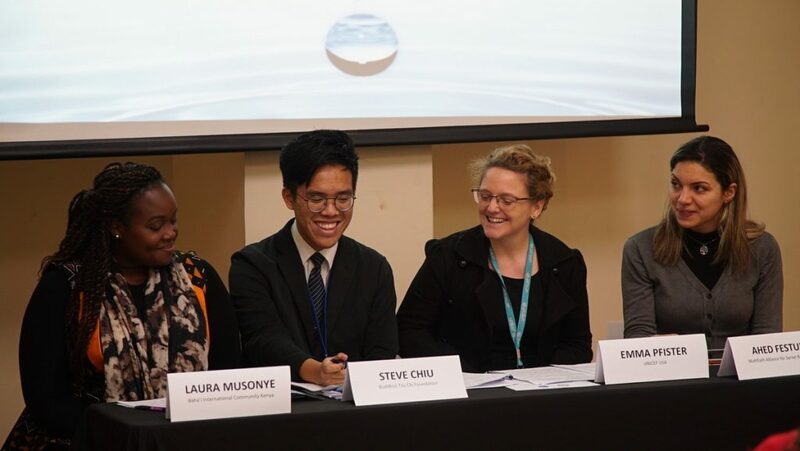 CSW63 took place from March 11th through March 22nd at the United Nations Headquarters where representatives of Member States, U.N. entities, and ECOSOC-accredited non-governmental organizations (NGOs) from around the world attended. 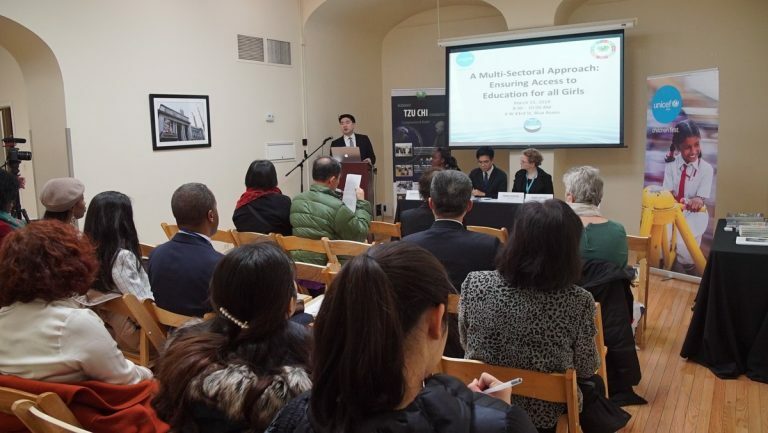 As an ECOSOC-accredited NGO, Tzu Chi USA delegated a U.N. CSW parallel event with panelists on the barriers and solutions to global gender parity in access to education. Steve Chiu, Outreach Specialist from the Buddhist Tzu Chi Foundation, explained. 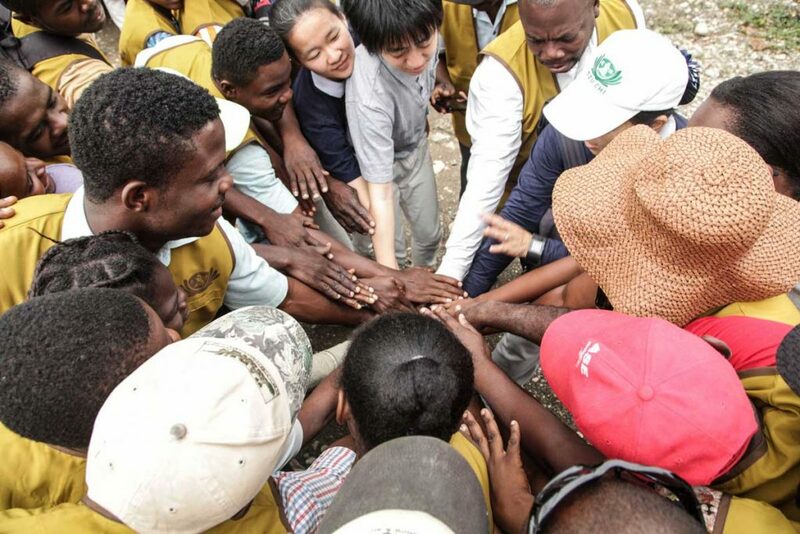 Tzu Chi USA collaborated with UNICEF USA to hold the event on March 15th. The panel examined the gaps that women and girls face in their access, or lack thereof, to education. This included a discussion of protracted refugee situations, disaster-stricken environments, and man-made conflicts. Panelist speakers from action-based organizations, including Baha’i International Community, Multifaith Alliance for Syrian Refugees, and UNICEF USA, proposed solutions for holistic public services and sustainable infrastructure. They additionally engaged in an exploration of possible policy solutions, ways to develop sustainable infrastructure, and much more. 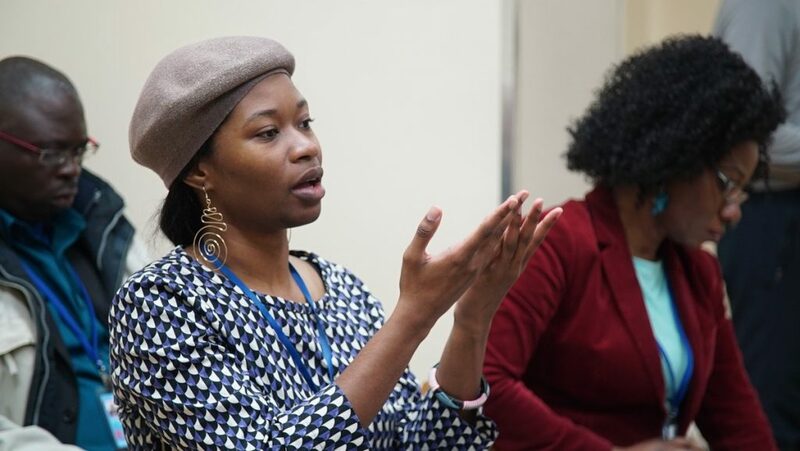 Jadayah Spencer, Representative from the National Leadership Institute, explained. 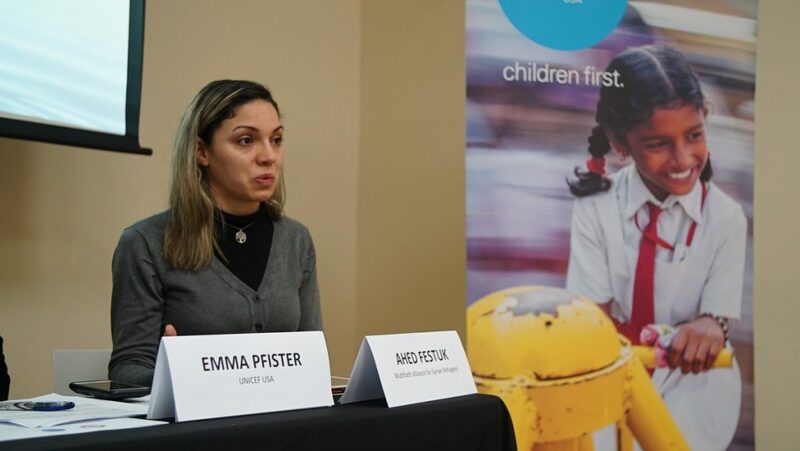 The incorporation of UNICEF USA in the panel enabled the discussion of gender equity to be open to the WASH Education Foundation and provided other member states access. 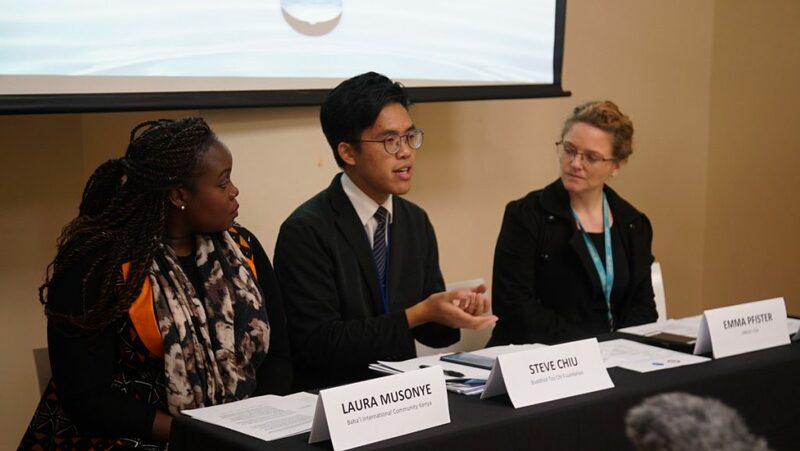 These professionals and scholars within the public policy field contributed deeper insight into how the United Nations operates, and how vocational trainings can be established around the world. Speakers from the Multifaith Alliance for Syrian Refugees provided an on-site perspective of how Syrian children and women are impacted by these educational and policy restrictions. The current approaches to resolving the issue were also discussed. 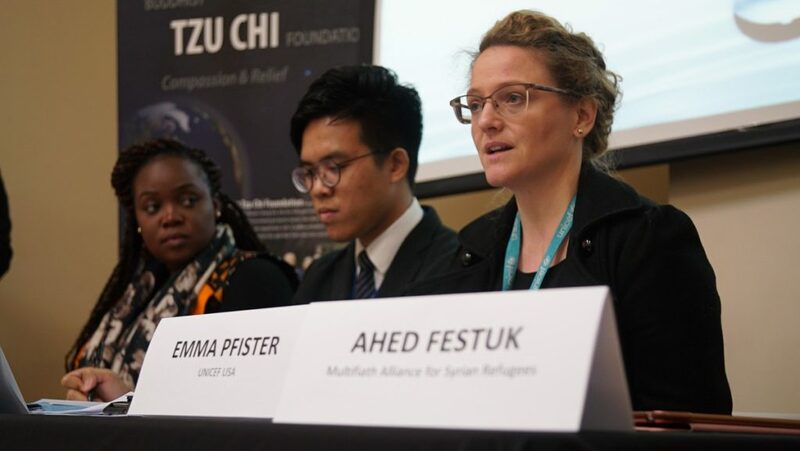 “[For a] long time, [we couldn’t] really speak up and talk about human rights and women’s rights and girls rights, so we feel right now, this is our opportunity,” Ahed Festuk, Assistant Coordinator for the Multifaith Alliance for Syrian Refugees, said. The discussion was a great success as proposed solutions were explored. This included the promotion of enhanced social protection systems, easier access to public services and sustainable infrastructure for gender equality, and the empowerment of women and girls. New friendships and new partnerships were established that will move the gender equity conversation forward and help ensure gender parity in access to education. 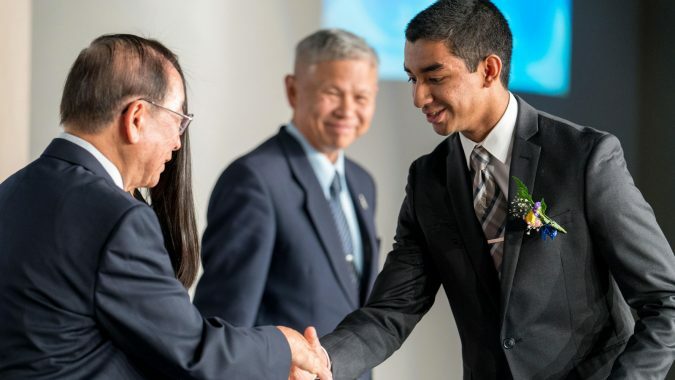 Tzu Chi’s efforts to ensure gender parity around the world continued on March 21st through the Coalition For Global Citizenship 2030’s, a group of 120 organizations that work in affiliation with the U.N. for the betterment of communities around the world. The Coalition delegated a Global Coverage for Women and Girls workshop featuring outstanding professionals and scholars within the public diplomacy field from organizations such as Make Mothers Matter, Soroptimist International, and LIDE. The guest speakers shared invaluable insight into the discussion on eliminating gender barriers and enhancing access of women and girls to social protection systems. 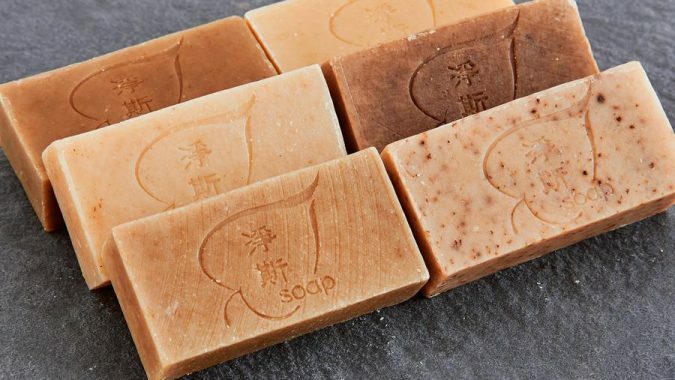 The role of mothers in the promotion of peace, health and economic growth was also explored, in addition to the limitations of non-commoditized traditionally female labor such as family care work within the home. Isabelle Joseph, Deputy Director of Education, LIDE Haiti, emphasized the impeding urgency for enhanced social protection of women and girls. Joseph elaborated on the cultural biases ingrained in Haitian communities that prioritize male over female education, often resulting in families opting to send boys instead of girls to school. The systemic oppression of Haitian women was also discussed, as they face the most vulnerabilities without social protection. This combination of institutional hindrances and cultural factors results in mass impairment of gender parity in education. Following the workshop, the Coalition Of Global Citizenship 2030 hosted an Evening Reception at the Tzu Chi Center New York. Guests enjoyed refreshments and exchanged insights on current policy advocacy advances regarding peace and women’s economic empowerment, education and health. Education has a transformative role in achieving a more just, sustainable and equal world. Equal educational opportunities are basic human rights that should be available for every child independent of their gender. It takes the collective effort of global institutional bodies and communities to establish gender parity in education. 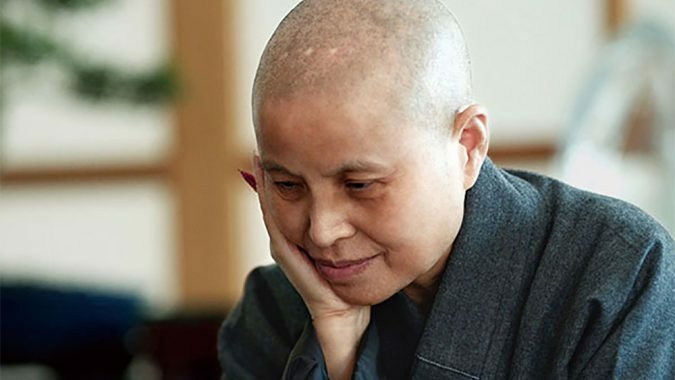 As our mission is to relieve the suffering of those in need and create a better world for all, Tzu Chi will continue to support educational empowerment for women and all people. 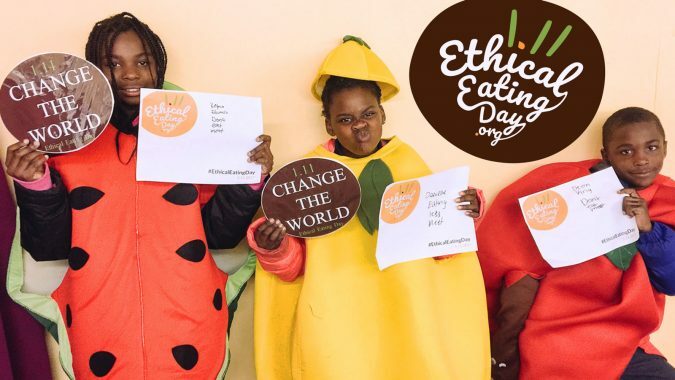 Be a global citizen and join us in the noble mission to ensure gender parity around the world.